Get comfort, cadence and focused muscles, in these targeted compression tights from Asics. "Really like these,hope they continue the style and fit." 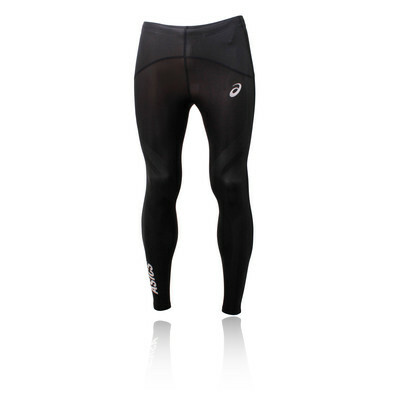 "An excellent purchase that does what it says"
Enriched with Motion Dry technology, these tights will work to move sweat away from your skin for quick evaporation; keeping you damp-free and motivated on hot days and in intense training sessions. 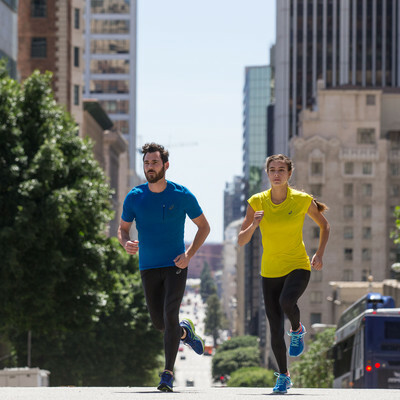 The seamless design creates an irritation-free fit; because we know how chafing can get you down, plus the wide waistband features for your complete, form-fitting, comfort. 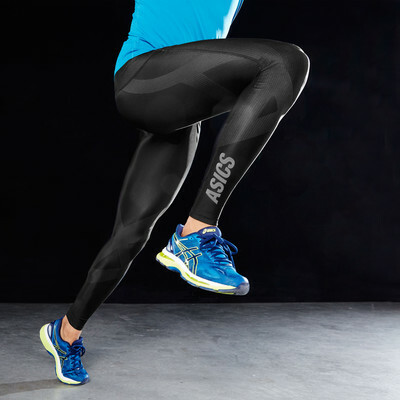 Asics employ their Motion Muscle Support technology to supply running specific compression to key leg muscles, for an ultimate advantage on race day. 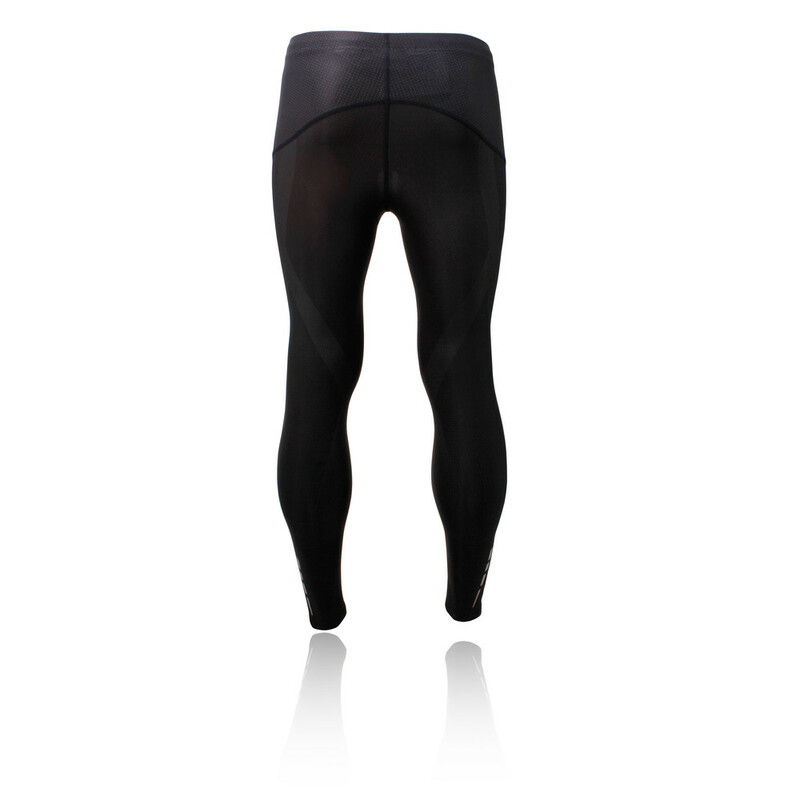 This deliberate placement of muscle-hugging panels provides the wearer with vital support and knee stability, reducing muscle vibration and preventing injury. Increased blood flow means decreased fatigue, so your endurance is upped and you don't suffer from sore muscles post-exercise. Reflective detailing completes the garment, increasing your visibility to passing vehicles and keeping you safe on those late night road runs. 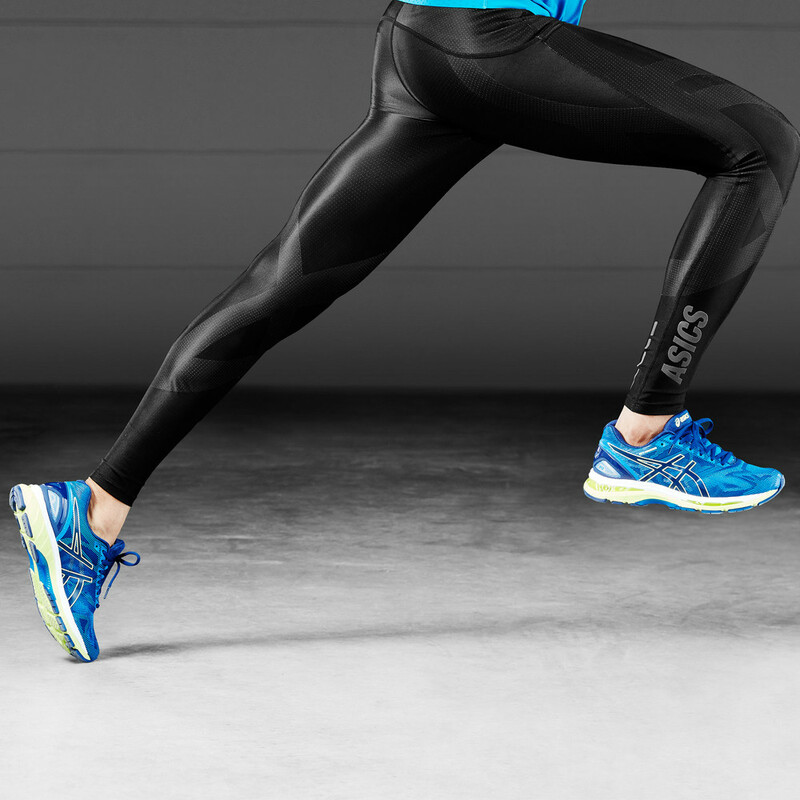 For the athletes who crave speed, support and nothing else: choose Asics Finish Advantage. Seamless - Reduced chafing and next-to-skin comfort. 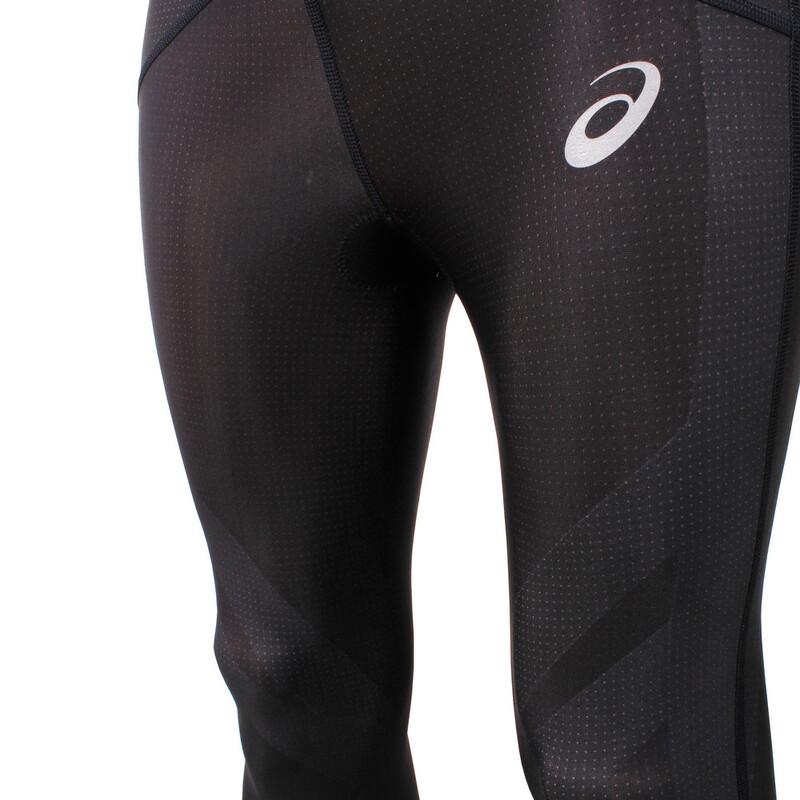 Wide waistband - For complete comfort. Motion Muscle Support technology - Targeted compression for enhanced running performance. Reflective detailing - Increases visibility in low-light conditions. 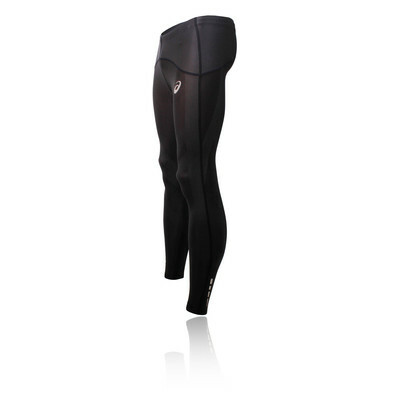 Material - 36% Nylon, 31% Polyester, 33% Elastane.